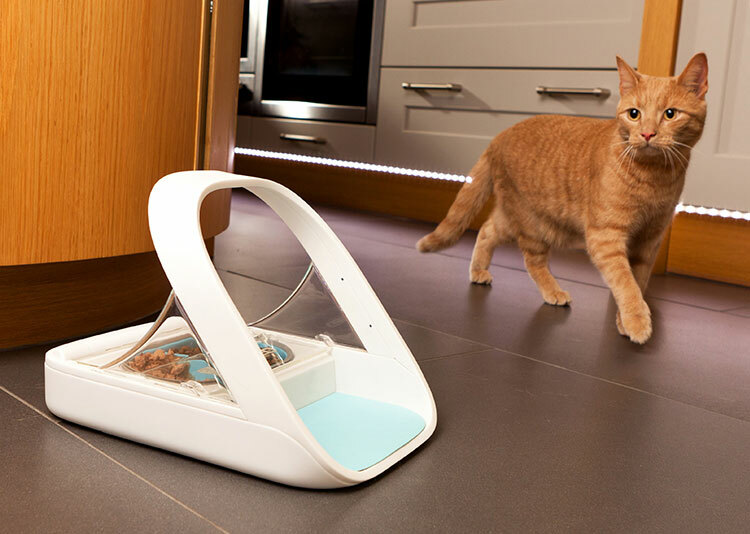 It’s a smart pet feeder! 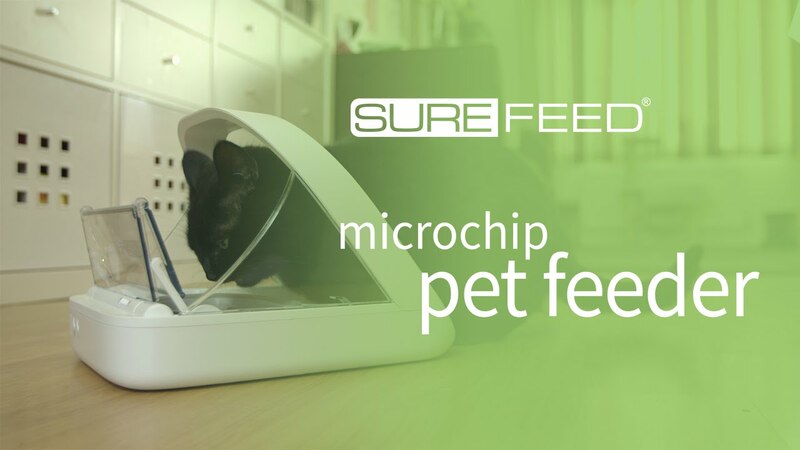 Using your pet’s existing microchip or SureFlap RFID collar tag, the SureFeed Microchip Pet Feeder will only open for the right pet, keeping cats, dogs and even children out of your pet’s food. It’s ideal for pets that tend to overeat, pets on prescription diets or homes with small children. When a registered pet approaches the feeder, the lid slides open, allowing them to feed. When they have finished eating and they have walked away, the lid closes, keeping everyone else out. The SureFeed Microchip Pet Feeder is compatible with all microchip types worldwide. Programming your pet’s microchip into the feeder is achieved at the push of a button; there’s no need for you to know your pet’s microchip number. 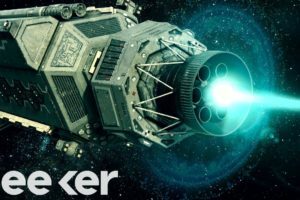 The feeder can store up to 32 pets, so it can be used with more than one pet if needed. This product is supplied with one grey bowl, one split grey bowl, one grey mat and one RFID collar tag to use if your pet is not microchipped. Additional bowls and mats can be purchased separately in green, blue, pink and grey. Additional collar tags are also available in packs of two.